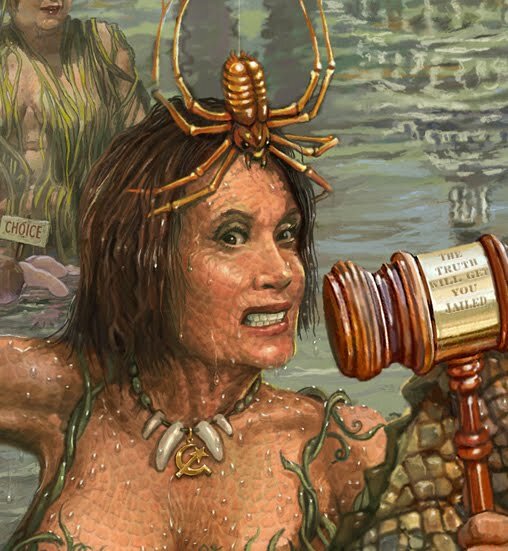 In 2006 when Nancy Pelosi first bobbed to the surface as Speaker of the House, she promised to "drain the swamp." About six weeks ago, friends at Logistics Monster suggested a portrait of Nanna P. as Queen of the Crocs. To the left is the result. If God has mercy on us this November 2, Nancy's reign of terror will fade to bad dream status, but we should never forget. Well Dale, most of them are there, but could you please put some clothes on that Gator Traitor. Great creation as usual my man. 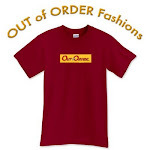 I am very much interested in adding http://daletoons.blogspot.com/ in my blog http://the-american-history.blogspot.com/.